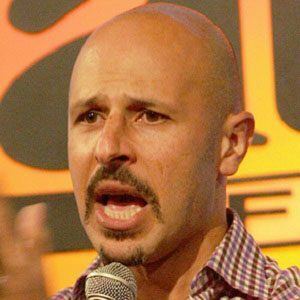 Iranian comedian who has toured with the comedy group Axis of Evil and has made several television appearances. He has also been in the films The Interpreter, Friday After Next, and Dragonfly and in the Disney TV movie Descendants. 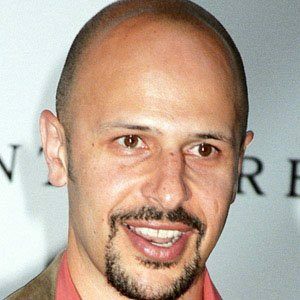 He was raised in the San Francisco Bay Area and received a bachelor's degree in political science and Italian at UC Berkeley. He was going to pursue a Ph.D at UCLA, but decided to pursue his dream of being a comedian and an actor. He is quite involved in philanthropy, working with organizations such as the Persian American Cancer Institute and the International Society for Children with Cancer. He married an Indian-American lawyer in 2006 and had a son and a daughter with her. He made an appearance in the movie 13 Going on 30, starring Jennifer Garner.